In this edition of Should I Toon In Mr. Eddie takes a look at the newest movie in the Despicable Me franchise. Is this one as good as the originals or does it have more in common with that terrible Minions Movie? By Mr. Eddie | November 20, 2016 - 3:06 pm | Should I Toon In? By Mr. Eddie | May 8, 2016 - 8:50 pm | Should I Toon In? By Mr. Eddie | March 26, 2016 - 10:40 pm | Should I Toon In? On this edition of Should I Toon In, after feeling underwhelmed with the new “Batman V Superman: Dawn of Justice” Mr Eddie takes a look at a good Batman/Superman team up. By Mr. Eddie | November 17, 2015 - 8:10 am | Should I Toon In? By Mr. Eddie | October 1, 2015 - 9:21 pm | Should I Toon In? Halloween month begins and to kick things off right here’s a “Should I Toon In” video I’ve been wanting to do literally for years now. The cartoon version of The Ghostbusters! However, if you’re expecting to see Slimer you’re gonna be disappointed… it’s not THAT Ghostbusters. This is the one with the Gorilla in it. Intrigued? Well just Toon In right now! By Mr. Eddie | September 3, 2015 - 9:38 pm | Should I Toon In? On this video edition of Should I Toon In I give the new Minions movie the old wacky review treatment. By Mr. Eddie | March 29, 2014 - 12:00 pm | Should I Toon In? It’s time for a new Should I Toon In. Animated shows come in a variety of flavors. There are plentiful comedies like Animaniacs or Tiny Toons. Sci Fi and Action are also highly represented in animation as well. One genre however that is often over looked is horror. Oh, I’m not talking about stuff like Ghostbusters, I’m talking real horror. It’s a shame too because everyone loves a ghost story and animation is a great medium for delivering one. Don’t believe me? 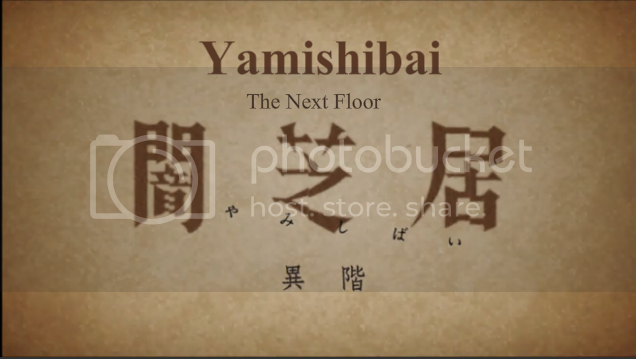 Well check out the show we’re talking about this week: Yamishibai. By Mr. Eddie | July 4, 2012 - 2:21 pm | Should I Toon In? 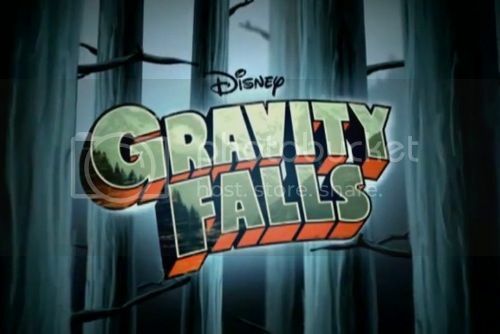 Greetings all, make sure you have your rucksacks packed with disposible cameras, garlic, and magnifying glasses because we’re going to be taking a trip out to Gravity Falls, Oregon. Why would we want to go to Gravity Falls you might ask? Because that’s the setting of the newest cartoon on the Disney Channel and that’s also the show I’ll be taking a look at on this edition of Should I Toon In! By Mr. Eddie | May 7, 2011 - 5:00 pm | Should I Toon In? On this edition of “Should I Toon In” we take a look at a show I’ve been meaning to review for MONTHS now; Cartoon Network’s not so new anymore show, “Adventure Time with Finn and Jake”. Adventure Time is a 15 minute cartoon show that revolves around the awesomely surreal adventures of a young boy Finn and his magical dog Jake. Don’t worry, the show isn’t nearly as cheesy as it sounds.